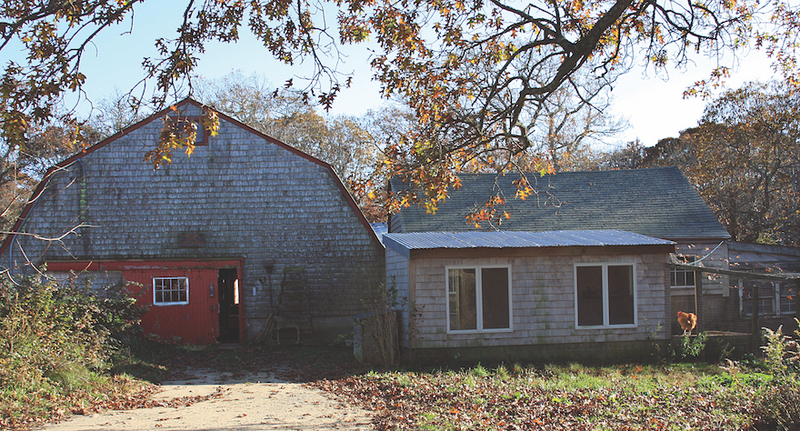 In a single day, generous donors came together and raised more than $50,000, and counting, on GoFundMe to help rebuild Flat Point Farm in West Tisbury after a devastating fire wiped out dozens of animals and destroyed a barn. 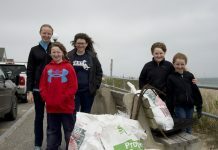 But in less than 24 hours, the tragedy was overwhelmed by an outpouring of support from Islanders and people with a connection to the farm. As of 1 pm Wednesday, $112,598 has been raised by 809 people. Donations range from $10 to $1,000, and even $10,000. Along with the GoFundMe page, Brian Athearn, president of the Martha’s Vineyard Agricultural Society, told The Times the Ag Society has a potluck dinner fundraiser planned for Saturday, April 6. The dinner will be open to the public. The GoFundMe page is still accepting donations. Anyone interested in donating can visit bit.ly/flatpointfarm. Updated with presstime total contributions. This is great for them!!! BUT I have seen several island people that needed help with their GoFundMe accounts (it’s always medical reasons) and sometimes these people don’t reach their goals or only collect a small portion of what they truly need.